India is a country that is known for its holy places. One such place that wins the heart of the tourists is Vrindavan. Located at the banks of river Yamuna, this place is considered as a pilgrimage where Lord Krishna spent his childhood. Apart from the stories of gods, this place has so much to offer in the form of several festivals and natural delights. Most of the tourists prefer to visit this place at the time of festivals like Radhashtami, holi, Janamashtami etc. 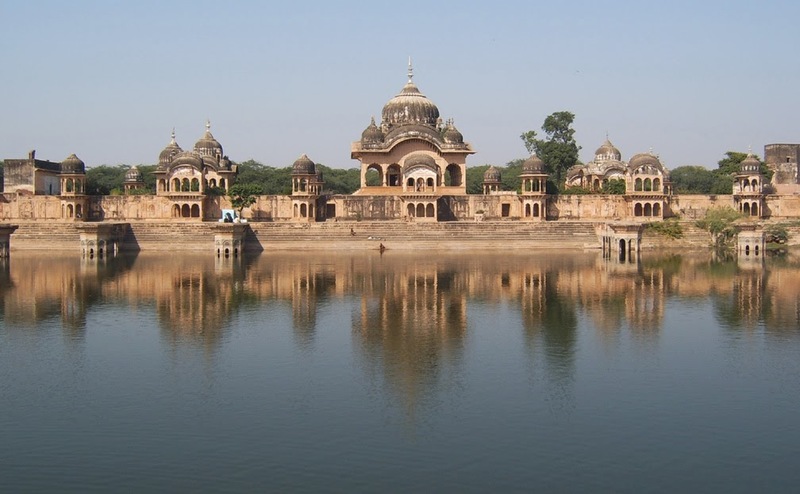 Vrindavan is located a few kilometers from Delhi and is considered as a twin town of Mathura. This place is easily accessible by busses and trains.However, people can also reach here via airways but they will have to land at the Delhi airport and take a bus or taxi to reach their destination. 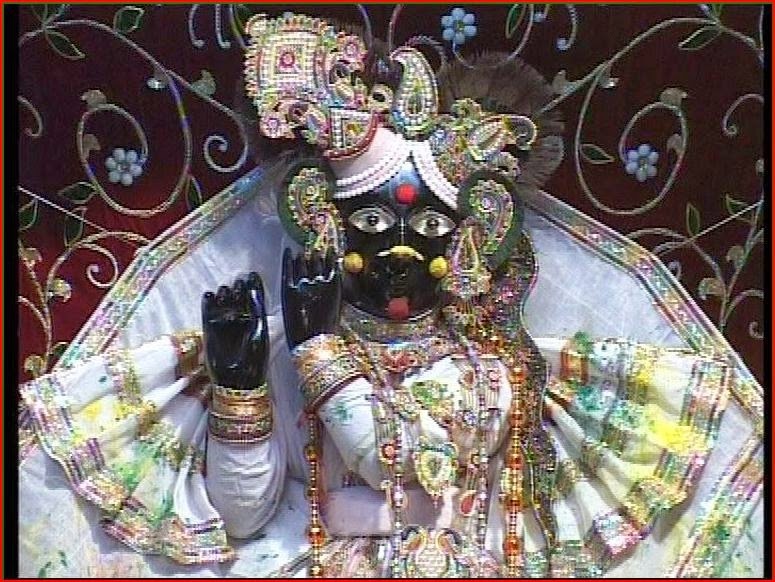 This temple is one of the most renowned and oldest temples located in Vrindavan. It dates back to 1864 and comprises of an idol of Lord Krishna. The idol is backed by a curtain as it is believed that the eyes of the god are very powerful. The curtain is removed every now and then so that the visitors can have a view of the god. You will surely love the richly decorated idol in a traditional style. This place is recognized as a place where gopis enjoyed a dance with Krishna. It is also said that Krishna and Radha spend their night in Moti Mahal. There is greenery everywhere with tulsi plants planted all over the garden. If you are visiting Vrindavan, you should not miss the Brahmotsava festival. It is help during the month of March after Holi and is the renowned festival that attracts thousands of visitors from all round the world. You can enjoy the traditional dances and colorful environment during the festival. The major attraction of the festival is Ratha ka Mela in which a huge wooden idol is pulled by the devotees. 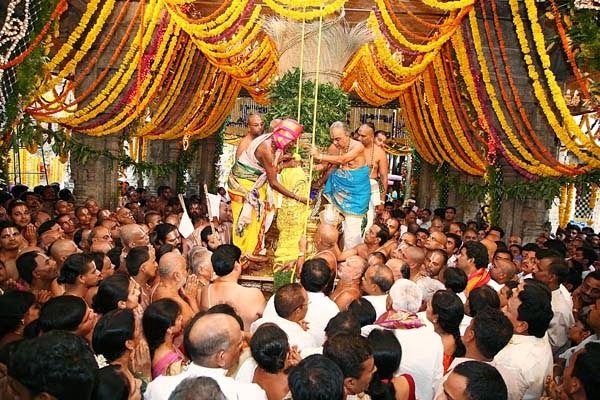 The ratha yatra starts from Rangji temple and goes to its back. Holi is another great festival that can be enjoyed in Vrindavan. Though it is a festival of colors and celebrated all over India with joy but the charm of holi in Vrindavan is different. You can also visit the nearby place Mathura in Holi and enjoy the different forms that are played using colors, flowers and sticks basically known as Latha Mar Holi. Vrindavan is a holy place and provides a peaceful environment to the visitors to relax from their hectic schedule and energize themselves. Bestholidaydestination.net. Simple theme. Powered by Blogger.